Granny can throw that paperback bookcover away. Nice picture. 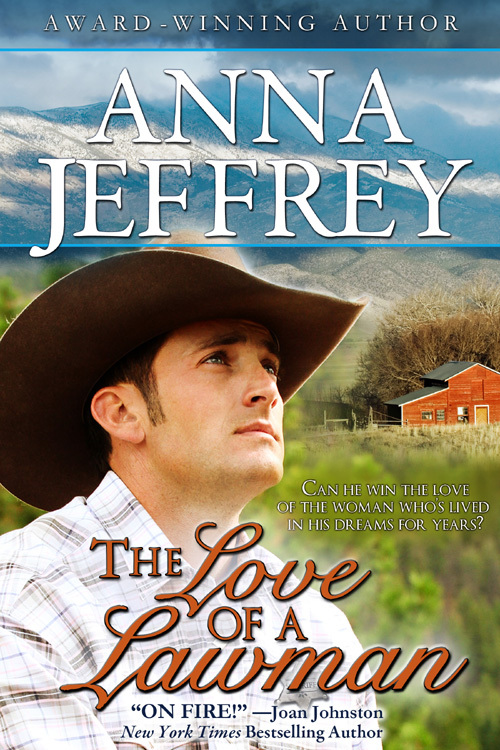 A ranch lady once commented that she has lived many years on the ranch and fed cowboys during cutting and branding season, but NEVER did she see a cowboy who looked like the ones on the romance novels. (Of course, that didn’t stop her from reading them…smile) Fantasy is a wonderful thing. You just can’t beat handsome beautiful characters. Good luck and best regards. I vote for a POD book. I did just that, Billie. I have the proof in my hot little hands right now. All I have to do is read through it for typos and then it will be on its way. Thanks for stopping by. Looks great! It is the type of cover that makes me linger and check the book out. I have had better success when I did Create Space first, then the e-book. Also better when you go to B&N and Smashwords and can check that a print version is available. 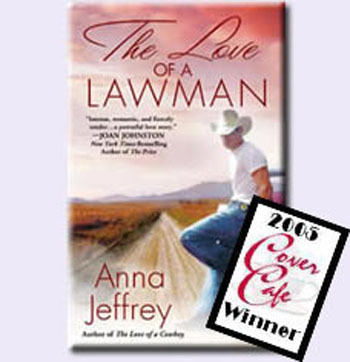 The covers are pretty humorous when you consider real cowboys and the kind of work cowboying is. I’ve never seen a working cowboy wearing even a short-sleeved shirt, much else less. Even when the temperature is 100-degrees. It’s a danger to be running around out there exposing bare skin.